Read MATTHEW 27:11-66; MARK 15:1-47 and watch the DVD of the crucifixion scene from THE PASSION OF THE CHRIST. A university professor claimed that Jesus got off lightly when he was crucified on a Roman cross. Terry Eagleton, Professor of Cultural Theory, University of Manchester claimed in a newspaper report dated February 3rd 2008 that "Jesus Got Off Pretty Lightly" when he was crucified on a Roman cross just outside Jerusalem in 33AD "because it only took him three hours to die." 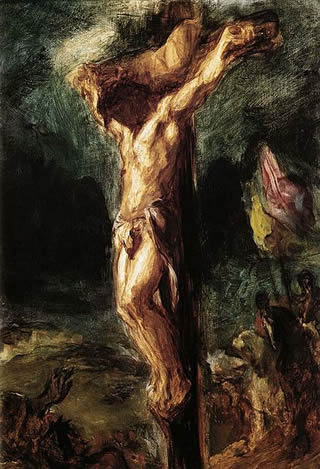 Roman crucifixion was one of the most agonising and humiliating forms of execution ever devised, according to the Roman writer and orator Cicero, who called it "the most cruel and atrocious of punishments." It was designed to torture and to humiliate the victim and be a warning to others. 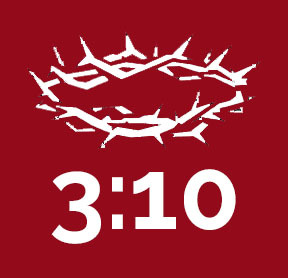 The gospel writers do not give us a detailed description of Jesus' crucifixion - many of their readers had witnessed such executions for themselves and did not need any description of the gory details.